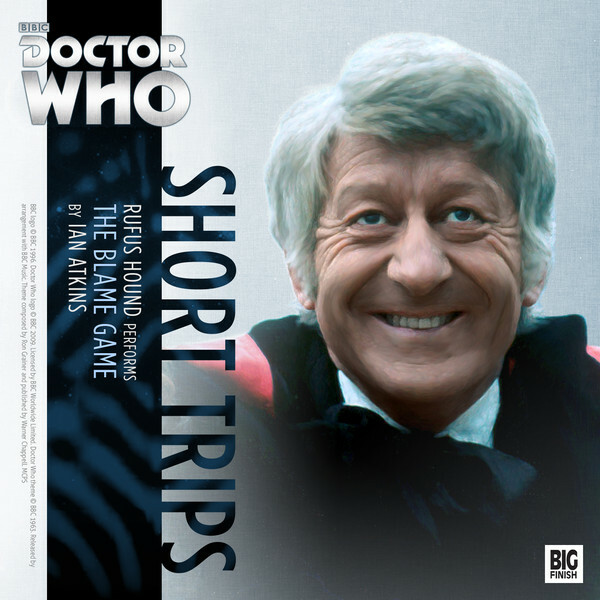 Even in the single-narrator Short Trips range, telling a story of Liz Shaw’s time with the Third Doctor is a challenge. Range producer Ian Atkins cracks this in one of his own stories, The Blame Game. The device is cunning — add a third character, but make them someone unexpected yet plausible. Enter Rufus Hound as the Monk! A great thought – the Monk pops up but it is one of the Big Finish cast Monks (Graeme Garden has also taken the role in the fourth season of the Lucie Miller / Eighth Doctor range). There’s a great deal of character exploration here and we really get a strong sense of the burden of exile, as well as Liz Shaw having to dig deep into her own feelings. For a short story it packs an emotional punch and is another worth addition to the range. Rufus Hound makes a great narrator, so fingers crossed for a second title with his narration. So far he has appeared opposite the Second and Third Doctors; plenty of room for more!